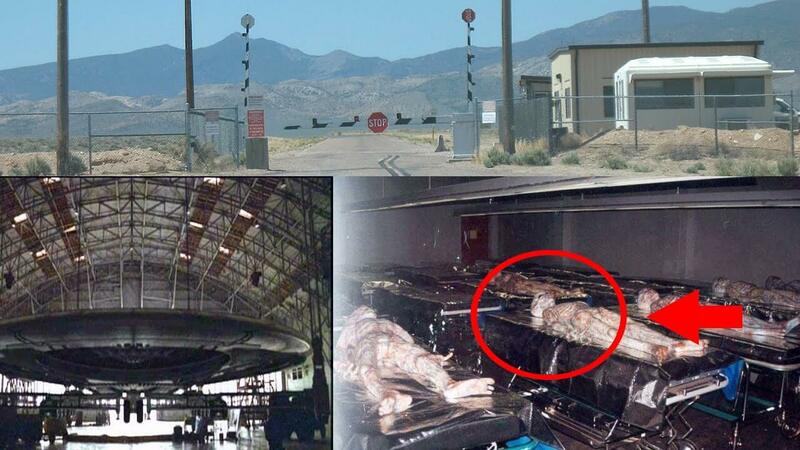 We are usually dependent on satellite imagery to see what’s new at the U.S. government’s top secret flight test center at Groom Lake—better known as Area 51. But once in a while someone climbs Tikaboo peak with quality camera equipment and we get an entirely different type of look of the sprawling clandestine base. A new video posted on Youtube does just that. Although it was produced by the UFO related group “UFO Seekers,” the video does an outstanding job at giving viewers a sense of the rugged terrain leading up to and surrounding Tikaboo Peak and what you would find there once you made the drive and hike. In particular it shows the new “weather station” erected atop the mountain, which is clearly as much about providing persistent surveillance of summit as it is about monitoring meteorological conditions. The video gives us a good look at the majority of the base, including the massive new hangar built near the southern threshold of the base’s runway. In previous panoramic images shot from Tikaboo Peak in 2014 we noted how tall the new facility was shaping up to be while it was still under construction. The relatively large elongated rectangular hangar situated across from the old A-12 hangars seems to have a massive hole ripped in its roof. In the past, UH-60 Black Hawk helicopters have been seen parked near this hangar. The hangar was built between mid 2009 and mid 2010. The video pans across the whole base and even tracks vehicles zipping around the installation. See it in its entirety below.